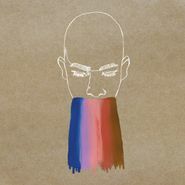 With his third album on Stones Throw, Homeboy Sandman makes b-boy needle scratches, ancient funky rhythms, loops and drum breaks feel wackier and more fun than what a major label artist can do with a dozen producers and a million-dollar studio. Kindness for Weakness is a direct reference to his mantra "mistaking kindness for weakness is a weakness I need to have more kindness for" and just gives you an idea of the personal depth of his album. 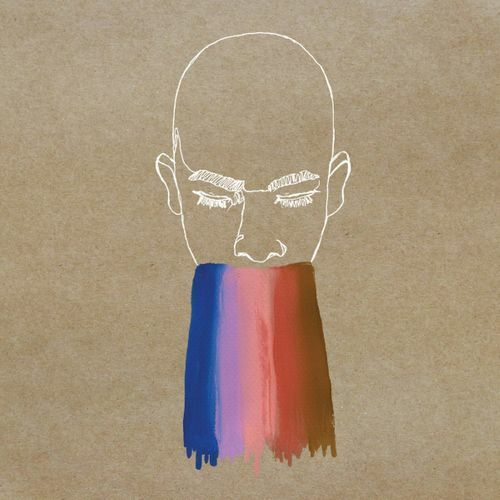 Directly addressing the stereotypes expected from MCs, societal insecurities, religion and injustices in the world, Homeboy Sandman is particularly scathing in a 2016 in which everything around you feels like it's crumbling. While tracks like "God" and "Eyes" are darker and more direct about his politics and emotions, the real album highlight might be the single "Talking (Bleep)" with it's '50s sci-fi beat and a classic flow that just cuts so cleanly, jumping from topic to topic so that it barely giving you enough time to breathe. Culling from the elite team of Stones Throw producers like Jonwayne, RJD2 and Edan, the album drips with library-sound weirdness and mysterious P-funk that sounds like it was delivered straight from outer space to be blasted directly into your ears.